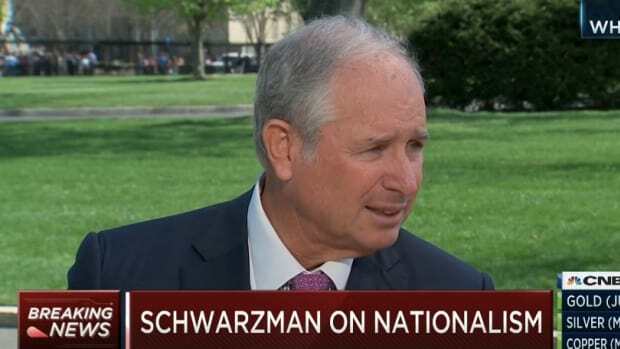 It&apos;s not often that Steve Schwarzman is asked to choose between two things he doesn&apos;t like very much, so kudos to CNBC for positing a Republican double bind to the Blackstone CEO by asking him "Ted Cruz or President Trump?" "If those are my choices, I&apos;d sort of, you know, I&apos;d be really trying to figure out where we go," the chairman and CEO of Blackstone Group told CNBC&apos;s "Squawk Box" at the World Economic Forum in Davos, Switzerland. 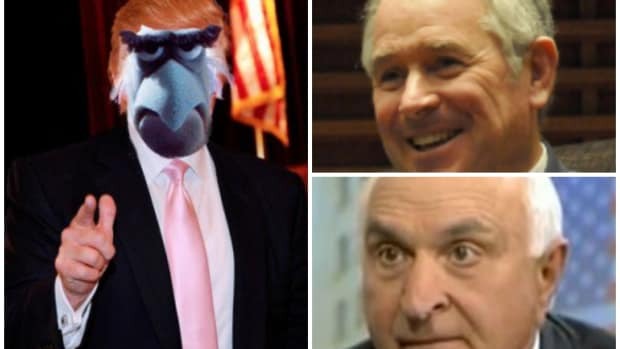 "If I had to do that one, I would do Donald." Schwarzman said the country finds itself in "some kind of odd protest moment," but what the nation needs is someone who can bring together Americans. "The question is, what is everyone protesting about? 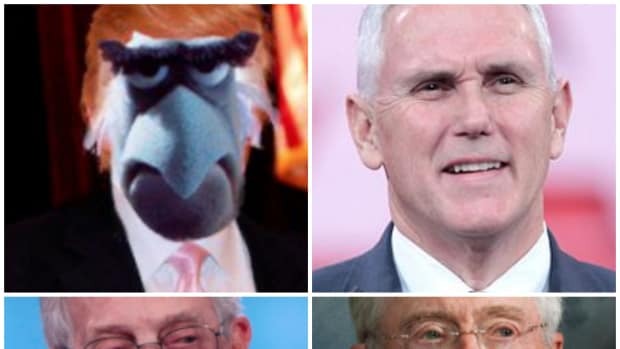 There are a lot of things that I guess you could, but what&apos;s needed actually is a cohesive, healing presidency, not one that&apos;s lurching either to the right or to the left," he said. Welcome to 2016 everyone, where Steve Schwarzman is a vocal centrist prepared to vote for Donald Trump.